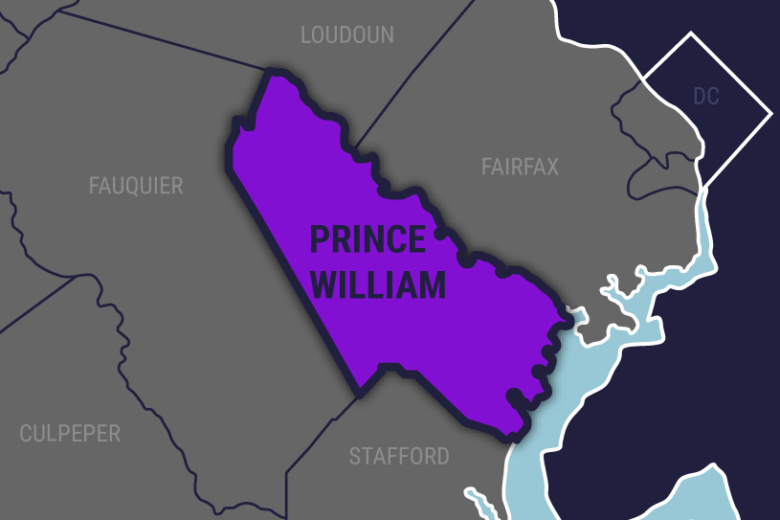 Prince William County police officers will start wearing body cameras this fall, as the department promotes accountability and trust. WASHINGTON — Prince William County police officers will start wearing body cameras this fall, as the department promotes accountability and trust. Cameras will be worn by patrol officers and K-9 officers, as well as traffic enforcement and school resource officers, according to a statement from the department. Last year the department ran a pilot program, testing two different systems. The department signed a contract with Axon, formerly known as Taser International. Over the next few months, while officers are trained on usage policy, the department will do IT upgrades and receive the software and hardware needed to support the program. “Body-worn camera are a way to build upon the trust and strong relationship the police department enjoys with the community today,” said Police Chief Barry Barnard.